Co-operative Futures is a business development consultancy specialising in co-operative, mutual and community led businesses. Founded in 2000 it was set up to provide direct advice and support services and to engage in debates to find mutual solutions for challenges being faced by communities. So whether you are starting out with an idea, looking to grow and develop your business or want to know about more about community ownership and co-operative business models we can help you. Working with start-ups and existing companies we advise a variety of enterprises in a wide range of sectors including retail, leisure, community asset transfer, renewable energy, care and many more. 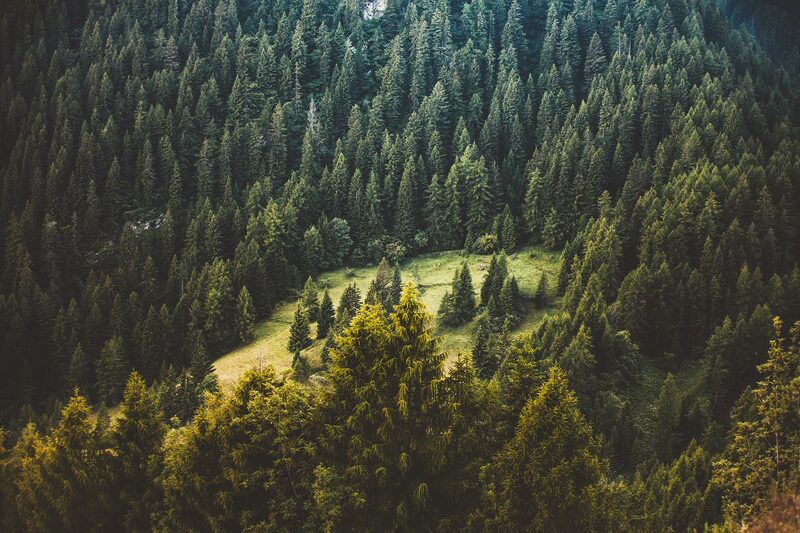 There are many names bandied around for the types of organisation we work with but it boils down to three things: that there is trading activity, they have a social purpose and there is some form of collective ownership. If you think that might be you please get in touch. Co-operative Futures is an approved provider for the following schemes. For more information, please contact us. Midcounties Co-operative provides support to co-operatives and community groups in their trading area. The Hive, a business support programme for co-ops and community businesses. The Hive offers online support, group advice, skills training sessions, one-to-one advice, peer mentoring. Looking at your business model, the viability of the business and what you need to get going. How to make sure your legal structure is the right one and making sure you are doing the right things for your members. 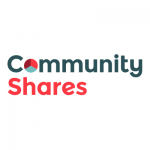 Support to write a share offer document that will enable you to raise capital investment from your community or members. Looking at how much it costs to run your business, what you should charge to make the right amount of profit and how to understand your accounts. Identifying who your customers are, what they want to buy, how much they will pay and how to tell them about yourselves. We help to write one that covers all the important areas. It can be one that is just for use internally or one that is needed to raise finance. Chris supports a wide variety of co-ops, community businesses and employee ownership transitions, he works on the GEM programme in Gloucestershire and has been building an extension to his house for a very long time. Working hard on the USE-IT! programme in Birmingham Kathy is busy providing support to existing and start-up community businesses in the area and she really doesn't like bannas. Jo does a bit of everything, from working directly with co-ops and community businesses to developing policy to running Co-op Futures, she even runs the vacuum cleaner round the office occasionally. Co-operative Futures is part of a workers co-op – The People Co-op, a network of ethical, sustainable businesses here in the UK with a focus on the business to business service companies. At Co-operative Futures we take your privacy seriously, and information you have provided to us will be used only to provide information or services that you have requested. Where it is deemed necessary or useful to you, Co-operative Futures may contact you to ask your permission to pass your information on to a third-party. The data you have provided will not be passed on without first seeking your permission. We will never sell your data.